Warner Bros. 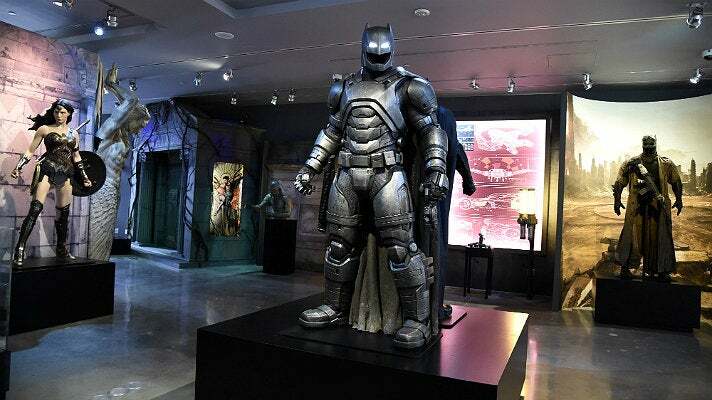 Studio Tour Hollywood and DC Entertainment have revealed DC Universe: The Exhibit, the newest star attraction on the Warner Bros. lot. As part of the newest addition to the Tour, which opens to the public on May 24, 2016, guests will be able to explore authentic props and costumes from the highly anticipated summer film Suicide Squad two months prior to the film’s debut in theaters. Highlights of the interactive experience include the original Belle Reve prison cell set once occupied by Harley Quinn (portrayed on-screen by Margot Robbie) in Suicide Squad, as well as the Bat lab in the Batcave from Ben Affleck’s first outing as Batman in Batman v Superman: Dawn of Justice. 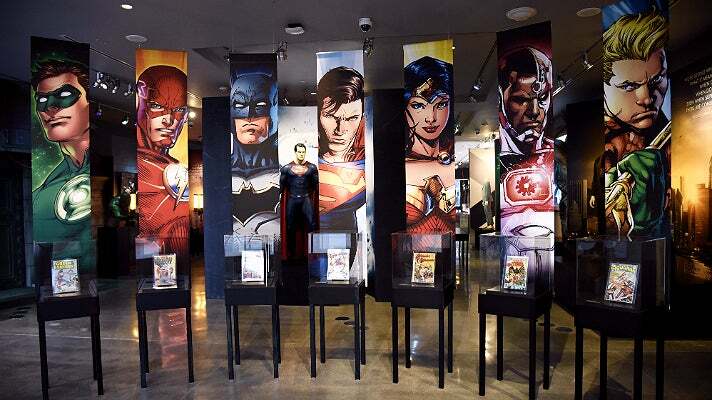 The exhibit also pays homage to the origins of DC Comics, including all seven superheroes of the Justice League, exclusively at Warner Bros. Studio Tour Hollywood. 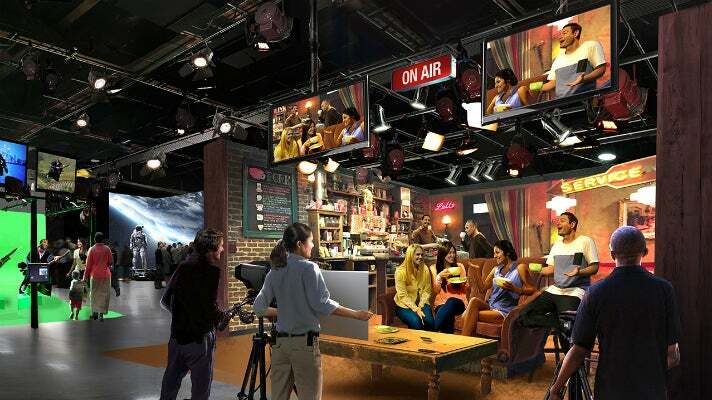 This new DC-inspired addition follows last summer’s grand opening of the interactive Stage 48: Script to Screen, which anchors the three-hour Studio Tour. At the Tour, guests explore the real sets and soundstages where some of the greatest names in entertainment have made history. Inside DC Universe: The Exhibit, Studio Tour guests will be treated to an exclusive sneak peek at David Ayer’s upcoming Suicide Squad as they explore authentic props and costumes from the film on a rotating basis. Assets from characters The Joker, Deadshot, Harley Quinn, Boomerang, Enchantress, Katana, Diablo, Slipknot, Rick Flag and Killer Croc will interchange throughout the summer in advance of the film’s August 5 release. The exhibit also showcases Batman v Superman: Dawn of Justice through an interactive experience, paying homage to the Man of Steel, Superman and the Dark Knight, Batman. Guests will have the opportunity to get up close to kryptonite - Superman’s only weakness - and see striking Superman, Batman and Wonder Woman costumes, as well as the costumes of Lois Lane, Clark Kent, Bruce Wayne and Alfred, original Batcave set pieces, and much more. Warner Bros. Studio Tour Hollywood is open daily and closed on Christmas Day. Reservations are recommended and all children eight years or older are welcome. Tickets are $62 per person and can be purchased online at www.wbstudiotour.com or by calling 818-977-TOUR (8687).